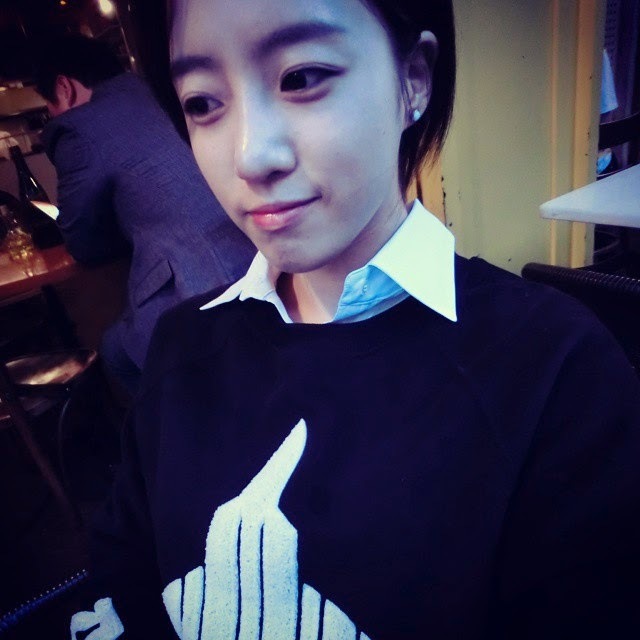 It's Eunjung's turn to charm fans with her pretty SelCa pictures! 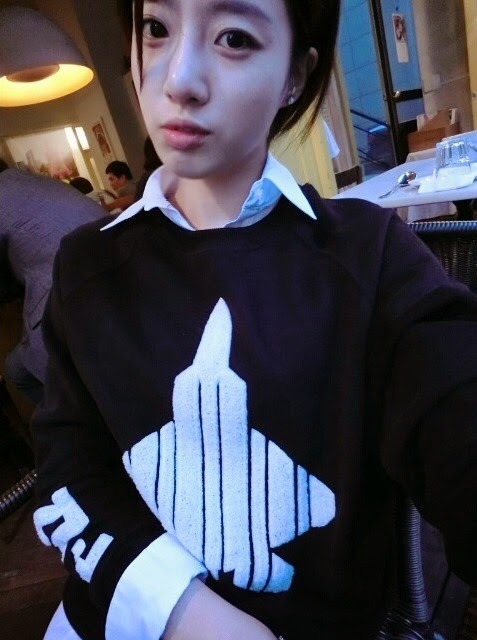 "It seems that the day gets dark pretty quickly. #SelcaStagram #EarlyEvening #Compathy"